Are you ready to learn to fly and set yourself free? Or ready to take an instructional tandem flight in the mountains or over the ocean at the beautiful coast side? 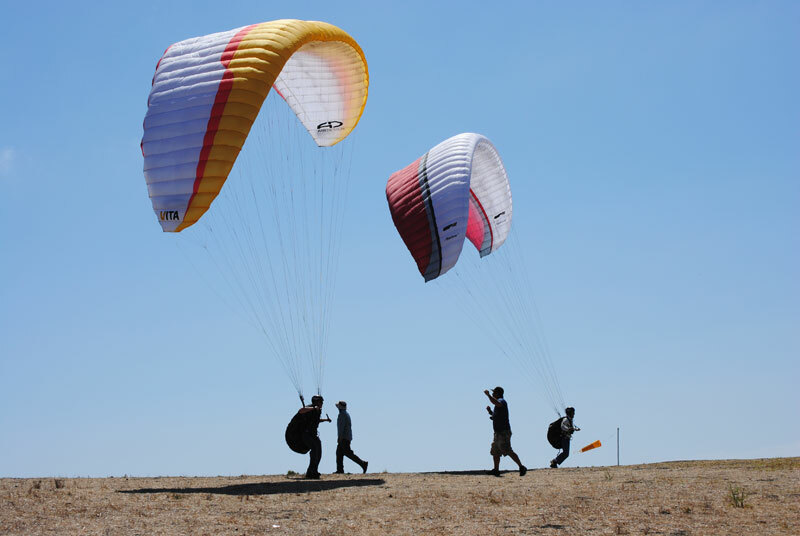 Lift Paragliding is a school to help you see your dreams. 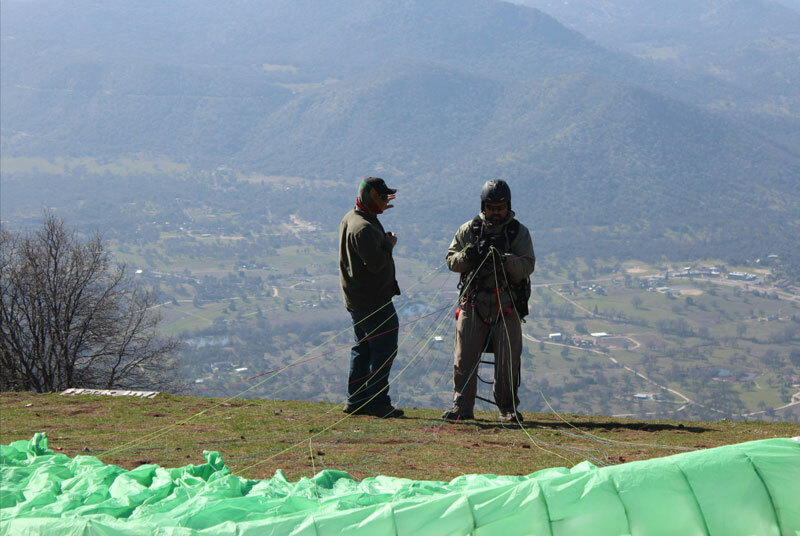 We offer 1-day, 2-day, Novice Programs, Advanced Programs, Coaching, Instructional Tandem Flights, and Paragliding tours to some of the best paragliding sites in the world. 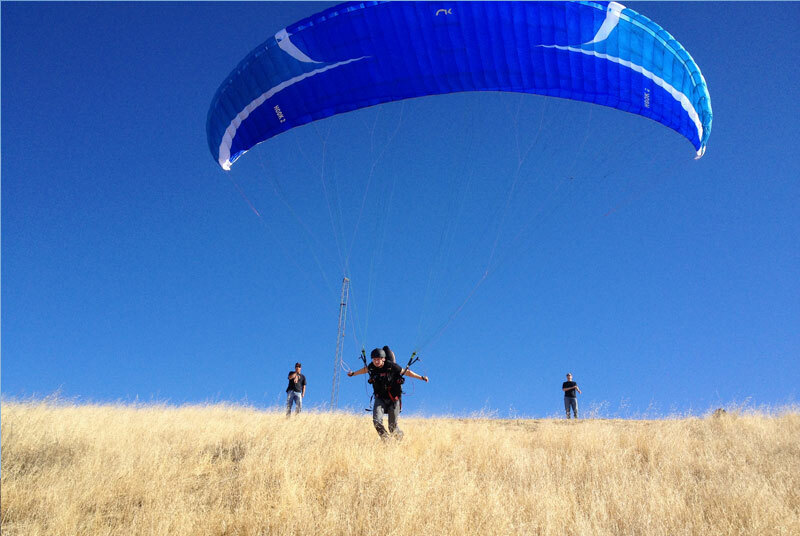 Lift operates year around either in the bay area or on a Paragliding Tour. Our training hill has consistently good weather year around and with a paved road from launch to landing zone. We offer site intros, coaching, and wingtip to wingtip flying at local sites. 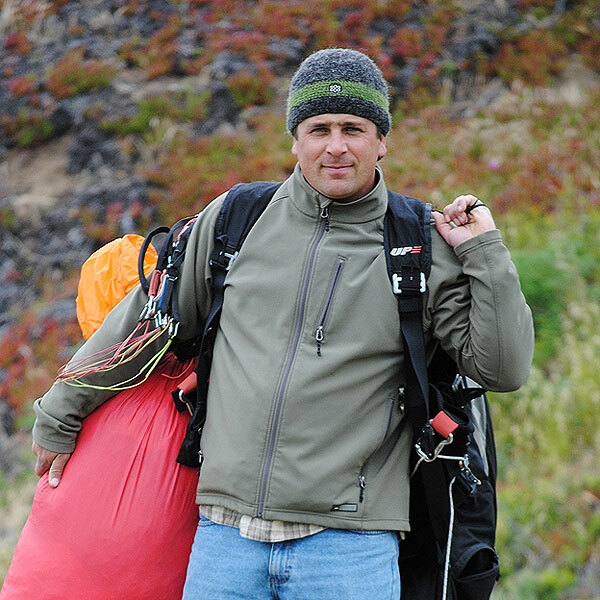 Shuttles from Hotel, airport, train station to teach you about the mechanics, equipment, and techniques involved in paragliding. We provide instruction and tandem flights seven days a week from sunup to sundown. We let you train at your own pace and schedule and will be here with you every step of the way. Flying and helping others to learn has become a passion for me. I learned to fly from the best instructors in the US and want to pass their and my knowledge to my students and fellow pilots. I’m a member of USHPA, Wings of Rogallo, and PASA . I’ve flown the mountains of Alaska, to the ridges in the SF Bay Area, to the long high flights in Mexico, to the picturesque landscapes of Hawaii, as well as Chile and Spain. I’m an Advanced Instructor, Tandem Instructor, Tandem Admin, and Advanced Rated pilot. With my love of flight, coaching, and teaching others to fly we offer a smooth learning atmosphere to gain the knowledge to become a life-long safe pilot. With a big smile and always laughing I’m blessed to have the privilege of sharing this amazing sport with people who dream to fly. Jesse is a great instructor, I took a much needed refresher course with him and now I feel like I can safely fly again on my own. I had such a good time! Jesse was ideal as an instructor. He has the perfect temperament! The minimum age for a student is 18 years old. NO INSURANCE IS PROVIDED! TRAIN AND FLY AT YOUR OWN RISK! We strongly recommend that students have their own medical insurance as no insurance is provided by Lift Paragliding.